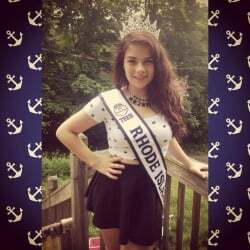 QUICK JUMP: Contestants Pageant Information How to compete in Miss Rhode Island United States 2012? 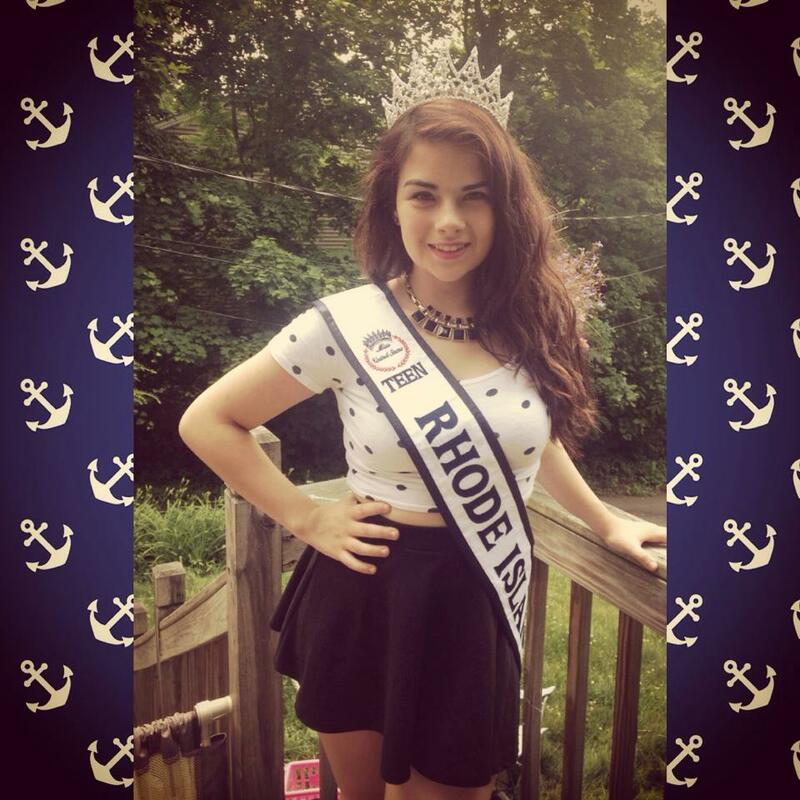 Miss Teen Rhode Island United States 2015 is Francine Donahue! How to compete in Rhode Island United States Pageants?